MCT's 1Q19 DPU of 2.23 Scts (flat y-o-y) in line with expectations. Steady performance despite temporary fall in effective occupancy at Vivocity owing to current AEIs. Sequential improvement ahead as Vivocity’s occupancy hits the 99.2% committed level from 94.2% previously. Maintain BUY, Target Price of S$1.80. 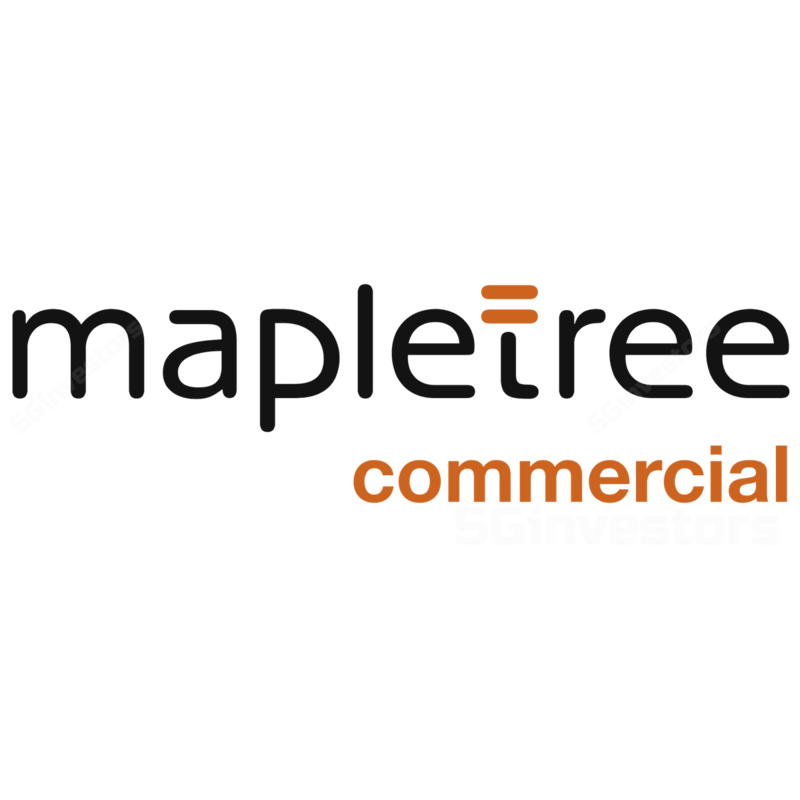 Mapletree Commercial Trust (MCT) delivered 1Q19 DPU of 2.23 Scts (flat y-o-y) which represented c.24% of our FY19F DPU and was in line with our expectations. 1Q19 can be described as a transitionary quarter as the results were impacted by a dip in effective occupancy at Vivocity as tenants had to make way for the construction of a new library on Level 3 as well as AEIs at Basement 1 and Level 1. Nevertheless, overall revenue and NPI were still up 0.7% and 2.1% y-o-y respectively, primarily due to steady performance at Vivocity (impact from prior positive rental reversions, NPI up 2.3% y-o-y) and MBC 1 (benefitting from annual step-up in rents offsetting the impact from lower effective occupancy of 98.6% versus 99.2% in 1Q18, NPI up 0.5% y-o-y). Owing to the AEI being conducted at Vivocity, temporary closure of stores and shifting of tenants, effective occupancy came in at 94.2%. However, this was up from 93.1% at end-4Q18. Over the next 1-2 quarters, we expect effective occupancy to climb towards the 99.2% committed occupancy level as tenants move into their new stores and fit out periods end. Due to the disruption arising from the AEI works, tenant sales also fell 4.1% y-o-y. We understand, excluding these disruptions, tenant sales would have been flattish. Shopper traffic remains at an encouragingly healthy level of 13.5m, up 0.4% y-o-y. The strength of the mall continues to be on display, with 2.1% positive rental reversions achieved over the quarter, marginally up from the 1.5% reported for FY18. In 2Q18, MCT reported 5.3% negative rental reversions for its office/business park properties. This continues the trend over the last four quarters where signing rents have been below expiring rents (-3.3% to -9.5%). MBC 1 also remains the main factor behind the negative rental reversions. We understand MCT’s other office buildings also reported negative rental reversions but less than 5% fall. However, as mentioned in our previous reports, despite the negative rental reversions, due to the inbuilt annual escalations for many leases at MBC 1, underlying cashflows remained resilient with NPI for MBC 1 up 0.5% y-o-y. In addition, including the effect of a rent review for a key tenant at MBC 1 for c.195,000 sqft of space, rental reversions for the office/business park would have been -0.1% versus reported the headline-5.3%. This would have also resulted in rental reversions for the overall MCT portfolio rising from 0.3% to 1.2%. This highlights again the strong market positioning of MBC 1. Mixed performance for office portfolio excluding MBC 1. Excluding MBC 1, MCT’s office portfolio had a mixed quarter. NPI for MLHF and PSA Building rose 16.7% and 2.4% y-o-y respectively. MLHF benefitted from higher effective occupancies (100% versus 91.6% in 1Q18) while PSA Building saw better margins despite occupancy being stable around 95.4%. Mapletree Anson had a soft quarter with NPI dropping 0.6% y-o-y which was a respectable performance given effective occupancy fell to 90.8% versus 99.2% in 1Q18. As expected, borrowing costs for MCT rose, hitting 2.91% from 2.75% at end-March 2018, on the back of the increase in benchmark interest rates and impact from recent refinancings. The proportion of fixed rate debt dipped slightly to 75.3% from 78.9% while gearing remained relatively stable at 34.7%. NAV per unit was also steady at S$1.49. With 1Q19 results largely in line with expectations, we retain our BUY call and Target Price of S$1.80. We believe 1Q19 is a transitory quarter and as Vivocity benefits from its recent AEI and effective occupancy recovers, we should see an improvement in DPU over the next few quarters.